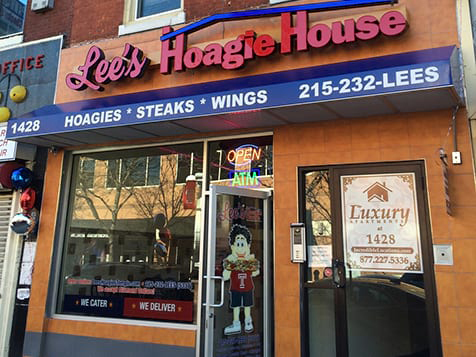 How do I buy a Lee's Hoagie House Franchise? 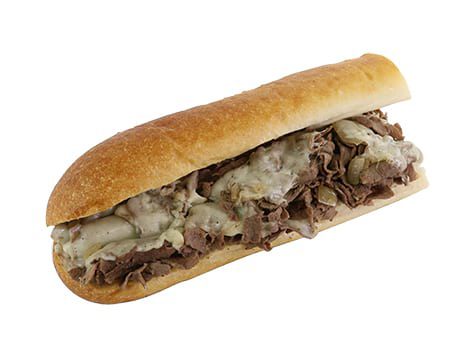 Lee’s began serving our famous hoagies and cheese steaks over 60 years ago in a tiny storefront in Philadelphia, combining a BEST-IN-CLASS product with our four pillars of success: QUALITY, CONSISTENCY, CLEANLINESS and SERVICE. We opened our first franchise in November 2015. 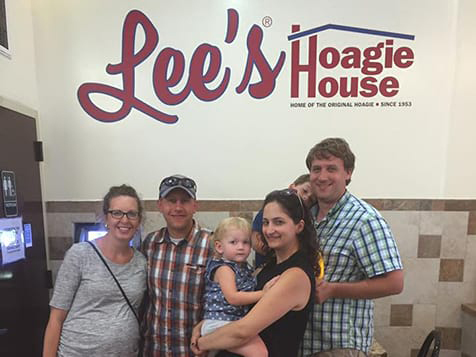 As we continue our journey, we want to share with the rest of the country what every Philadelphian knows, that Lee’s Hoagies are simply the best! Open Lee's Hoagie House in any of these available states: CT, DE, FL, MD, NJ, NY, NC, PA, RI, SC, DC. 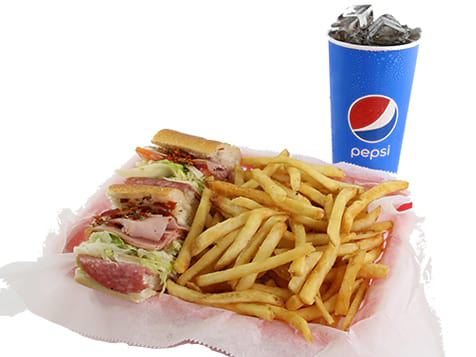 OUR AWARD-WINNING MENU PLACES IN NUMEROUS CONTESTS EVERY YEAR FOR BEST HOAGIES, CHEESESTEAKS, and WINGS! 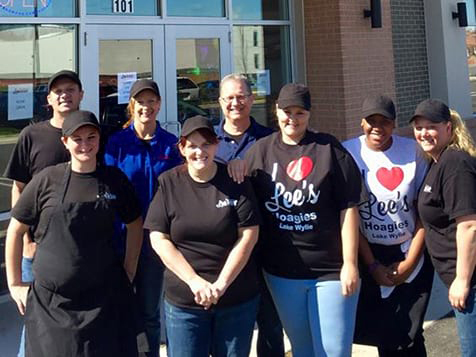 We at Lee’s Hoagie House constantly strive to create an incredible experience for each and every customer. Our food has brought smiles to millions of faces. Since 1953 we have maintained our core menu and evolved it based on the times. We strive to make every sandwich fast, fresh and the way you like it. 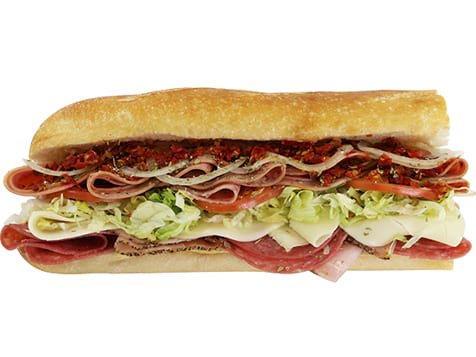 We prepare our hoagies differently than anybody else because we believe that every bite should taste the same. So, we put meat, cheese, lettuce, tomato, and more meat on top. “It is our goal to take the franchising of Lee’s nationwide” Waxman said. In doing so, we have created a strong business plan for the franchises to follow. The franchise holder will have the strength of a proven concept that has been around since 1953,” he added. “It is our goal that you will be able to go anywhere in the country and get the same quality, consistency and service.” Lewin said. Are you ready to bring our delicious food to your neighborhood? Please fill out the inquiry form to start a conversation today. We look forward to hearing from you! We are currently seeking qualified candidates in the following 11 states: CT, DC, DE, FL, MD, NJ, NY, NC, PA, RI and SC. 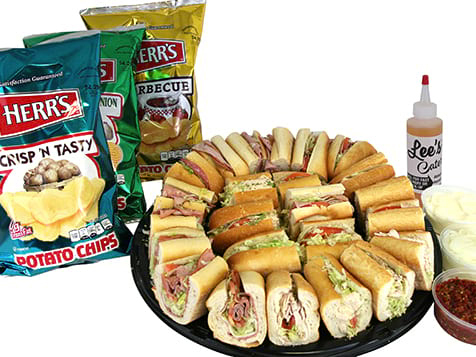 Lee's Hoagie House is not currently active in our directory, but here are some other recommended selections for you to explore.